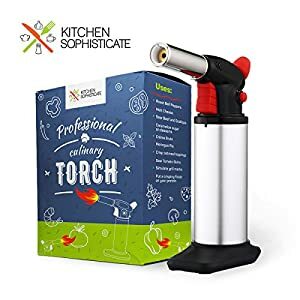 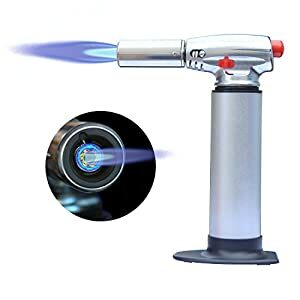 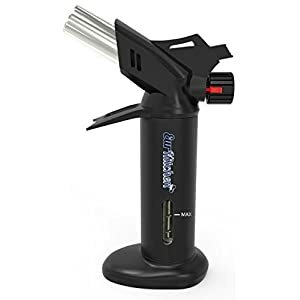 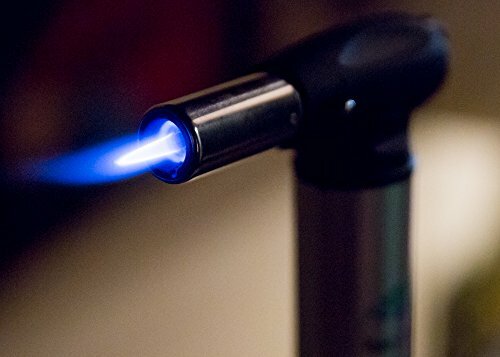 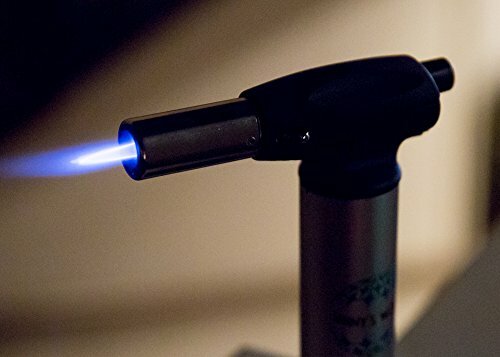 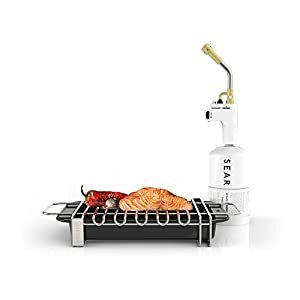 This Culinary Chef’s Kitchen and Hobby Torch is a perfect kitchen accessory and essential tool for preparing the classic crème Brule, along with other restaurant quality desserts at home! 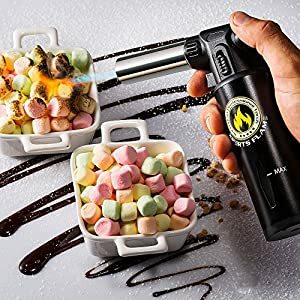 It also has a variety of other uses in the home kitchen including browning meringue and melting cheese on soup. 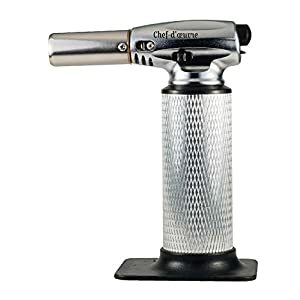 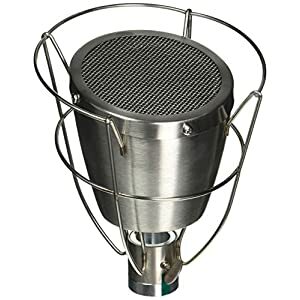 This is a great tool for the home hobbyist and useful for many tasks that require a focused flame. 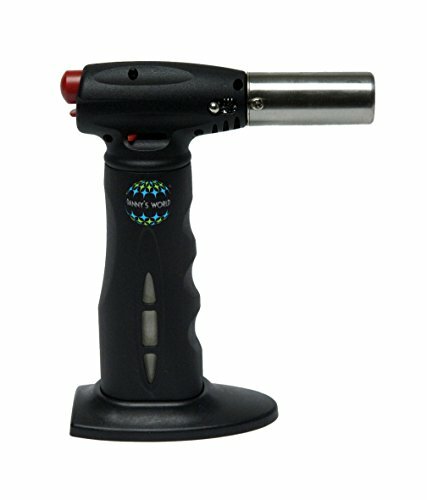 It features a fuel level indicator window so you know when it’s time to refill. 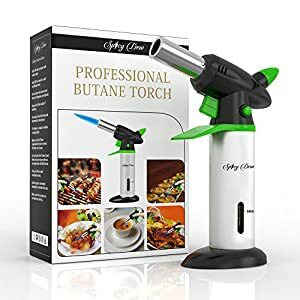 Butane not included. 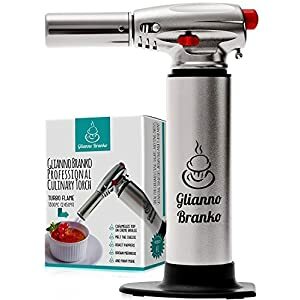 Great gift idea for the kitchen enthusiast and hobbyist! 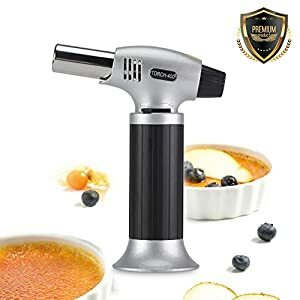 Restaurant quality deserts at home!